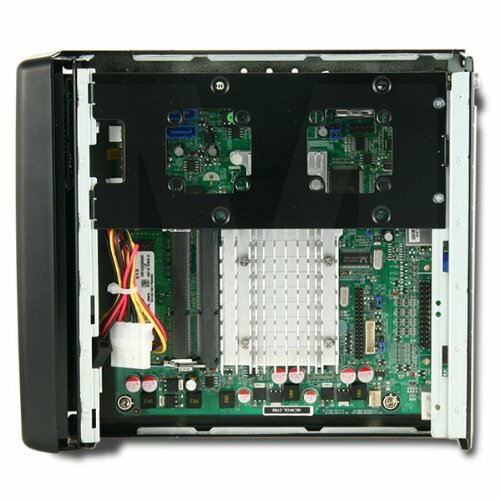 Fully assembled, Mini PC kit featuring the Jetway NC9KDL-2550 Mini-ITX Motherboard. Built around the Intel Atom D2550 (Cedar Trail) this PC is able to provide full HD 1080p video playback and plenty of processing power for all of your everyday computing needs in a very convenient, compact and energy-efficient package. 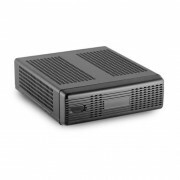 Great for home entertainment as a media center or industrial use as a digital media signage box. 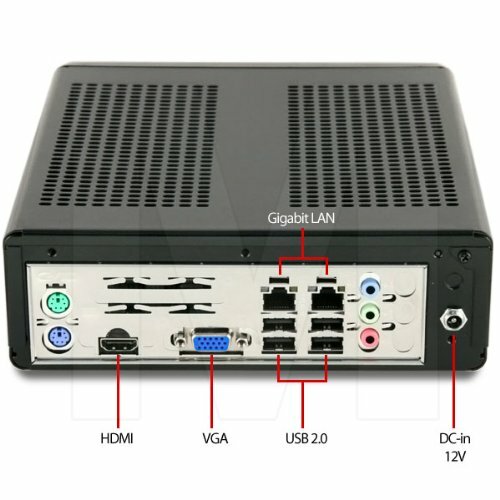 Key features:Dual Gigabit LAN ports. Supports dual independent dispay: HDMI, VGA and LVDS. 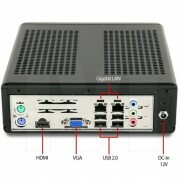 Supports 1080p HD video playback. 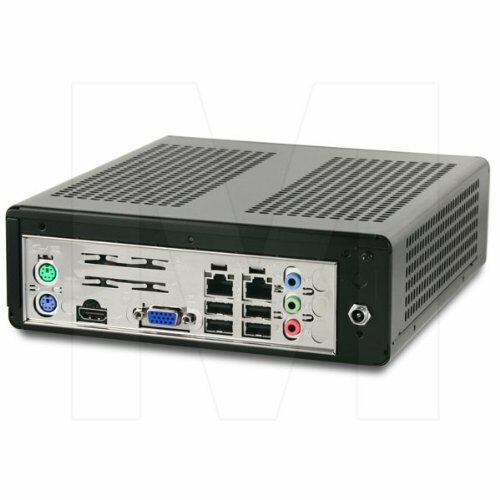 Intel Atom D2550 (1.86GHz / Dual-Core / Hyper Threading). Barebone: Fully assembled. 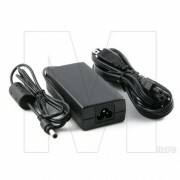 To complete this system, you will need a Hard Drive and Operating System Software.